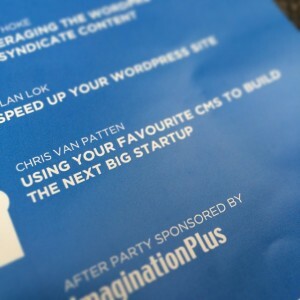 I was very excited to have the opportunity to speak at WordCamp Hamilton last weekend. I know a number of folks from the Toronto and Buffalo WordPress communities, so Hamilton was a great opportunity to see those folks plus meet some new faces. My talk, “The WordPress-Powered Startup,” was about developing a startup software product/app with WordPress. 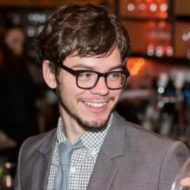 It’s not necessarily the right long-term solution, but makes it easy to get your minimum-viable product up and running without hiring a dev team. The slides from the talk are embedded below. Please feel free to send me questions, comments, and notes. Thanks and was great to have you out! Thanks for having me Brian! Hope to see you in NYC soon!